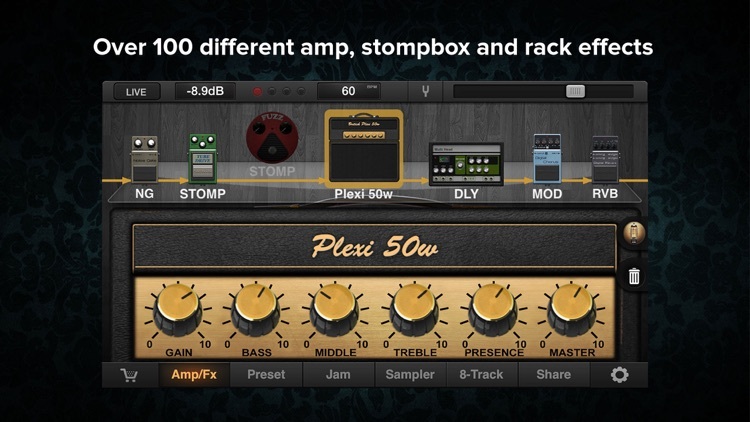 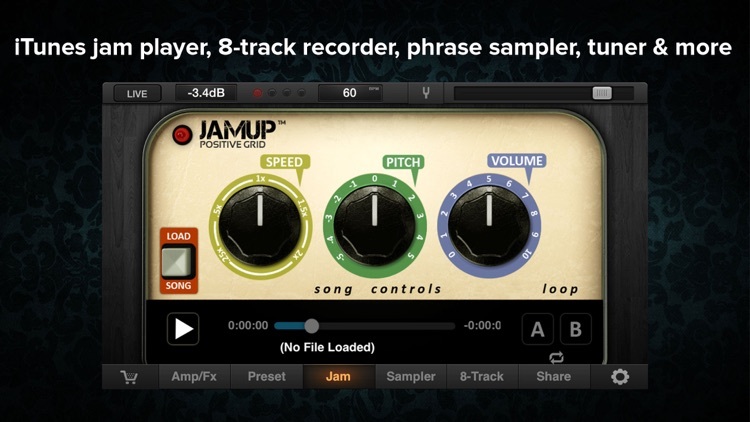 JamUp is the #1 multi-effects processor for guitar and bass. 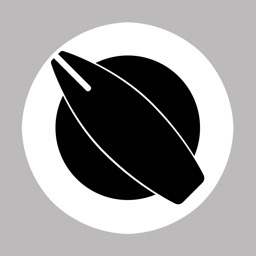 Available for iPad and iPhone, JamUp gives you instant access to a ToneCloud® sharing community with over 10,000 presets from artists, users, and our own Positive Grid team. 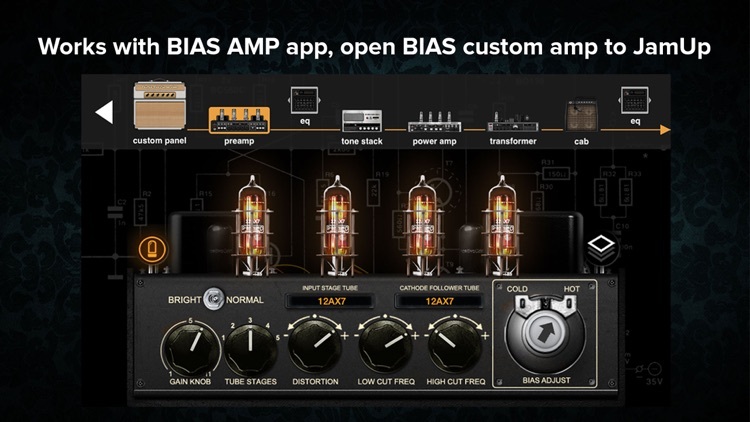 It’s designed to work seamlessly with BIAS Amp to create your ultimate guitar amp, and with more than 3 million users worldwide, JamUp has been featured in Macworld, Premier Guitar, Guitar World, Guitar Player and more. 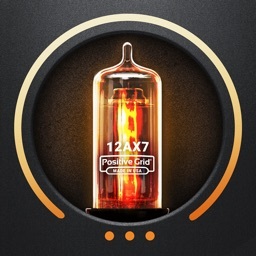 Each amp model has been developed using Positive Grid’s MESH multi-stage modeling technology, and has been meticulously measured and analyzed against actual hardware. 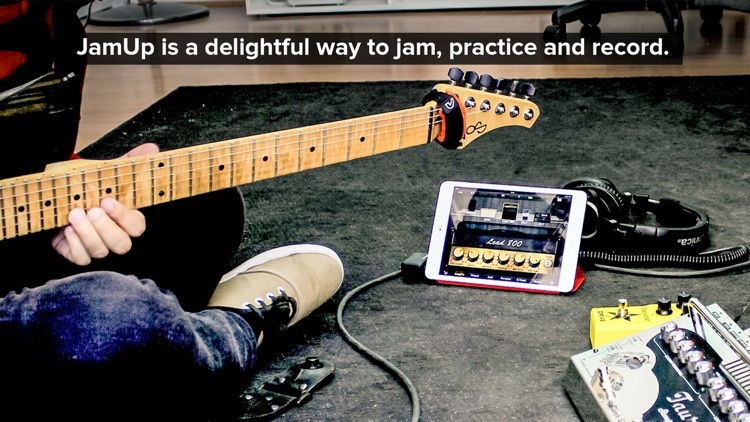 With its dead-on accuracy and tube-like touch and feel JamUp delivers vastly-improved sonic performance over other mobile digital amp modelers. 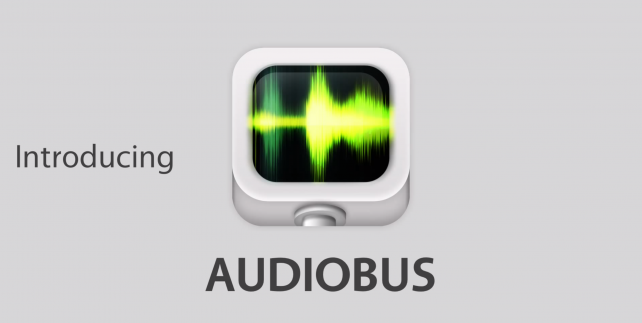 Audiobus's latest update is music to our ears. 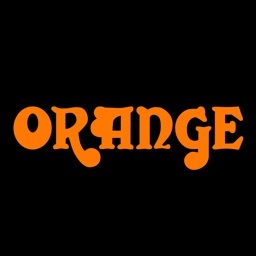 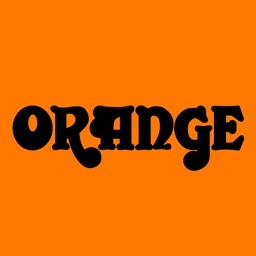 You can download it now on the App Store. 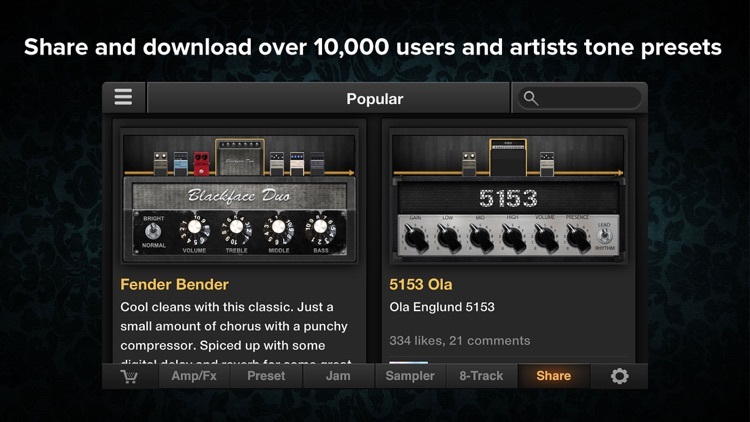 Griffin has announced that it's updating StudioConnect for iPad and Mac users.